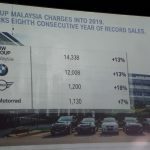 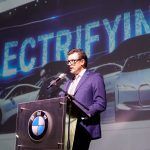 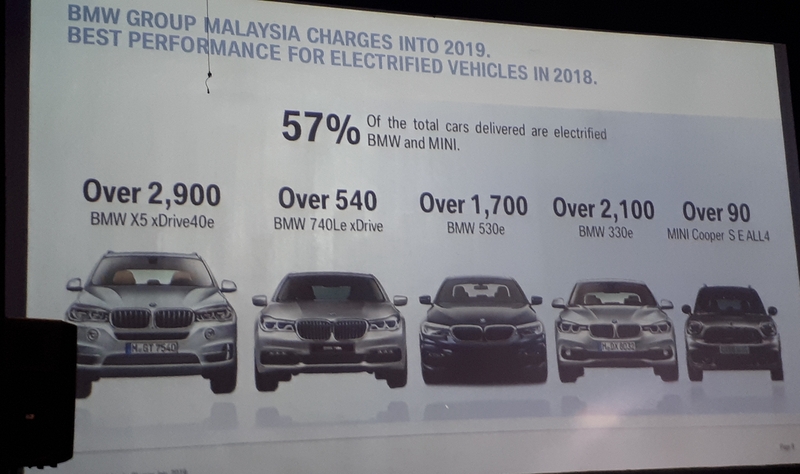 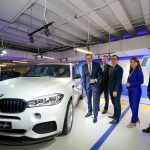 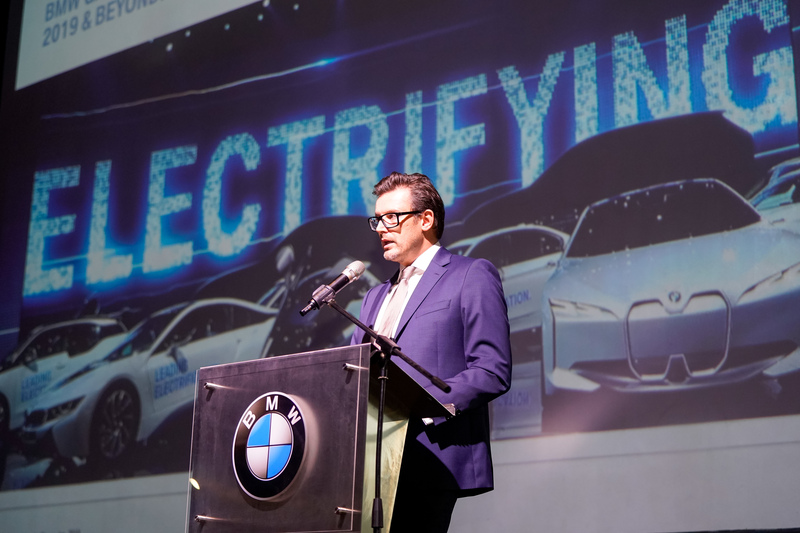 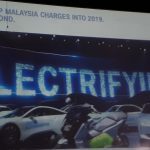 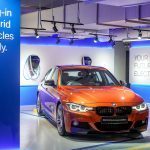 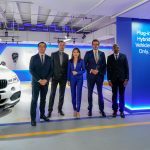 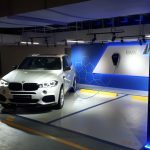 BMW Group Malaysia “charges” forward in the new year as the leading e-mobility provider in the country, unveiling six New BMW i Charging Facilities at Bangsar Shopping Centre. 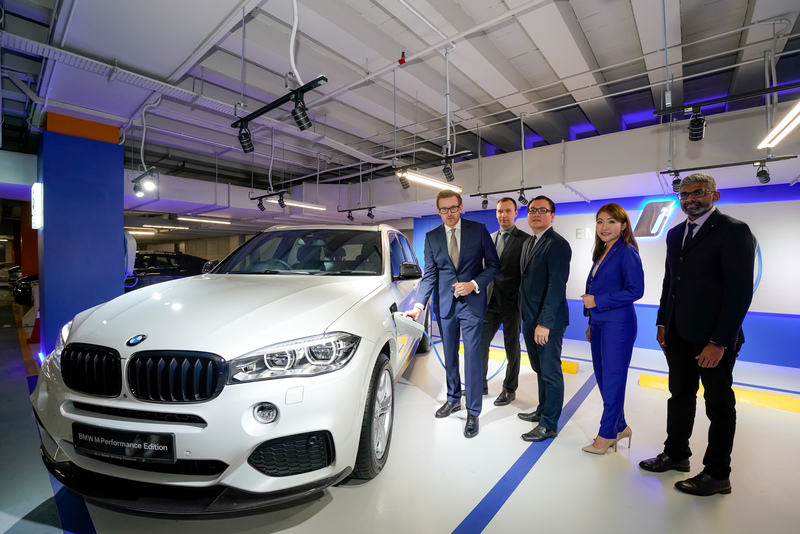 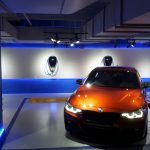 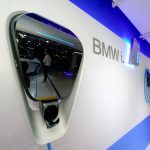 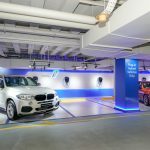 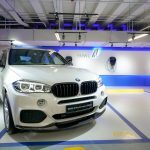 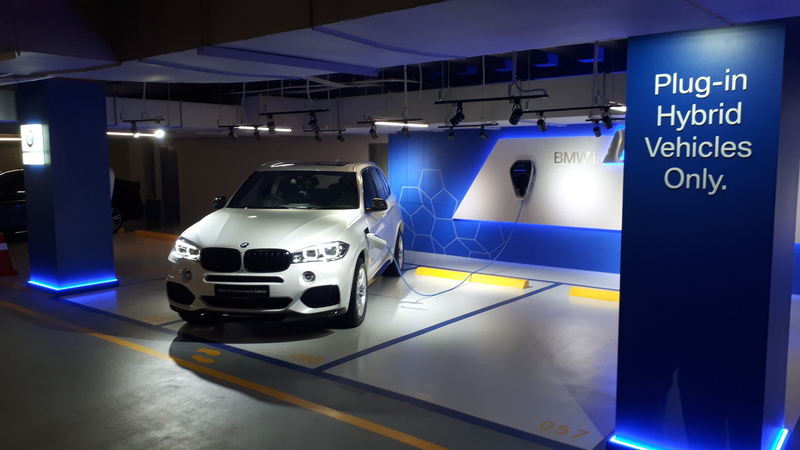 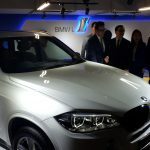 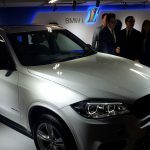 BMW Malaysia unveiled six New BMW i Charging Facilities at Bangsar Shopping Centre (above), marking another important step in its industry-leading efforts in fostering the country’s shift to Electro-Mobility. 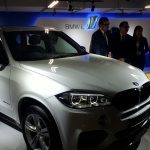 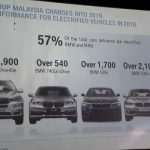 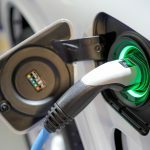 This follows the introduction of new BMW i Charging Facilities at Ramada Plaza by Wyndham Melaka, The Banjaran Hotsprings Retreat in Ipoh, the Iconic Hotel in Penang as well as at WEIL Hotel in Ipoh last year. 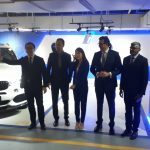 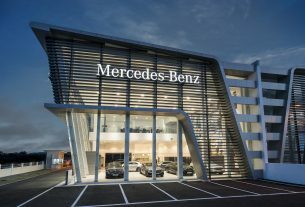 Mercedes-Benz Malaysia & Hap Seng Star Open 11th Autohaus In Setia Alam!